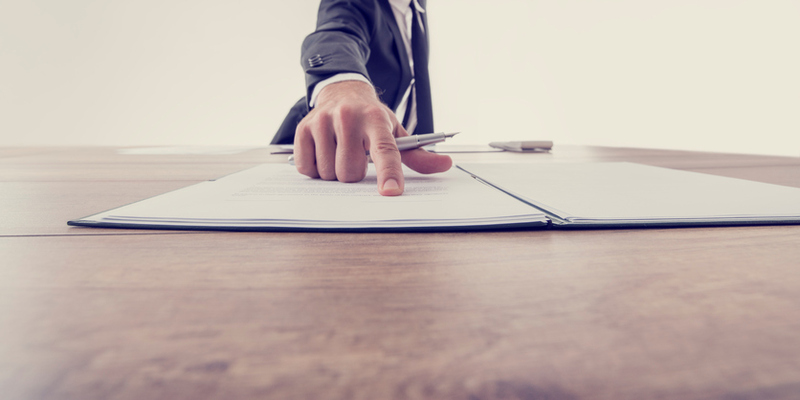 Are you trying to subpoena a reluctant witness or serve someone with legal papers? If your court case hinges on the testimony of someone who doesn’t want to be found, that could be a big problem for you and your client. However, you aren’t totally helpless. You can retain a process server and prove to the court that they were served with legal documents by showing a Commissioned or Notarized Affidavit of Service. Always look for a reputable company, organized , professional and established. Be sure to anticipate paying more for faster service. The cost of having papers served usually depends on how many attempts it takes, how many different addresses, location and what turn-around time is anticipated. Same-day or rush service does cost more. Why should you use SELECT DOCUMENT? We don’t just do Process Serving, we specialize in that as well as many other services. Executive Searches, Court Document Retrieval, Risk Searches, Land Registry Searches, Corporate Searches, PPSA ( UCC ) searches, Drivers License Searches * , Criminal Searches *Skip Tracing * and more. Think about it this way: should someone who wants a divorce come to your real estate law office? Of course not. Just as there are different law specialist’s there are different process serving specialist’s. Some agencies say they specialize in all departments but then farm out your file and have no idea as to what IS TO BE COMPLETED. ARE they established-reputable-organized? SELECT DOCUMENT is your specialist throughout CANADA, QUEBEC and THE UNITED STATES. ONE STOP SHOPPING – ONE PHONE CALL – Testimonials etc., can be found on our web site www.select-document.com . You always receive personal prompt attention from our courteous professionals. We value your business, time and money. Lawyers, Attorney’s, Government Offices, Banks, Businesses and the General Public throughout Canada, Quebec and the United States have relied on our knowledge and experience since 1985. Make sure you have the original plus 3 copies of your documents. Make sure you use the correct file number on your paperwork. If this is a new file the court will assign a file number for you. Make sure you are using approved court forms that follow requirements of your local court. Make sure you are using the proper backing pages. Make sure you have the correct Court fee for filing. They can be found online or ask the court clerk in your local court. Select Document performs a wide variety of legal research tailored for your needs when you need it. WE DO NOT USE THE $ 30.00 CLICK AND BUY background services that you can purchase online. According to legal procedure, all parties must be notified when facing a legal action against them in a court of law or administrative court. This notification is called “ SERVICE OF PROCESS ” and is accomplished through the delivery of a set or series of documents describing the legal action. Service of original process must be served by an individual who is not a party to the action. WE DO NOT USE THE $ 30.00 CLICK AND BUY background services that you can purchase on line.